There’s a new natural beauty in town. 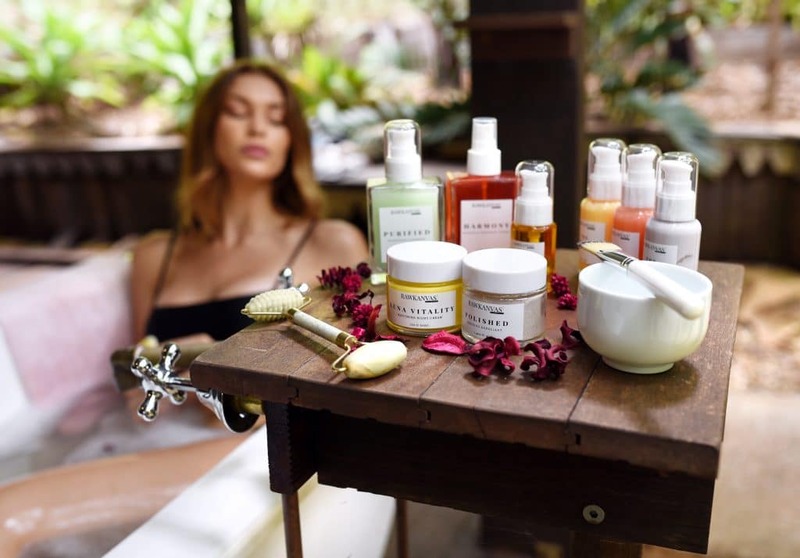 RAWKANVAS Australia, a natural and vegan skincare brand from Brisbane, Queensland, has officially launched online this month. Kicking off with two collections and 11 products in the range, the brand is being promoted as “skin food”. 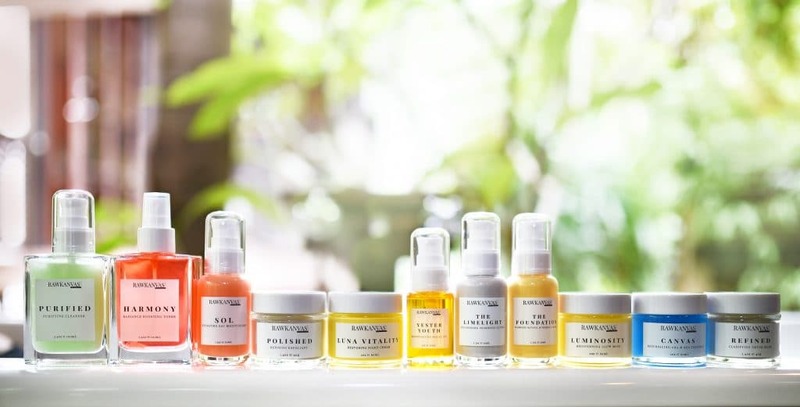 The Aussie brand takes an holistic approach to skincare, advocating the connection between beauty, health and nature. 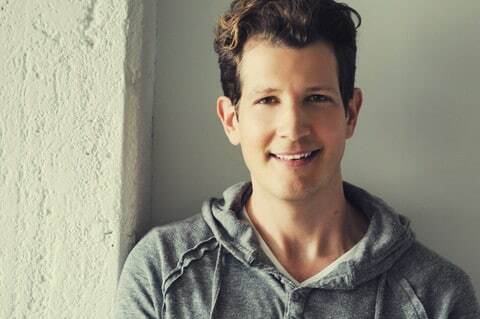 “We understand that skincare is just one simple factor in an individual’s overall aesthetic health, so we encourage a lifestyle approach to beauty which is enhanced through healthy living and utilising natural products,” Valev says. The concept and drive for RAWKANVAS was derived from an appreciation of the connection between beauty, health and nature. 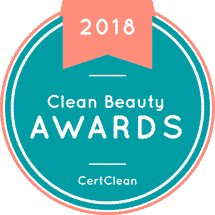 We believe that skincare is just one factor in an individual’s overall health, and we decided it was time to represent and advocate a holistic approach to beauty, in a world where so many brands are simply skin-deep (pun intended!). RAWKANVAS stands for the natural (raw) care of your skin, which we refer to as your ‘kanvas’. We believe that our collection is a palette to transform your skin, your ‘kanvas’, into your own masterpiece. What sets RAWKANVAS apart is a combination of the brand philosophy, as well as the product. We represent a holistic approach to beauty – advocating the connection between beauty, health and nature. 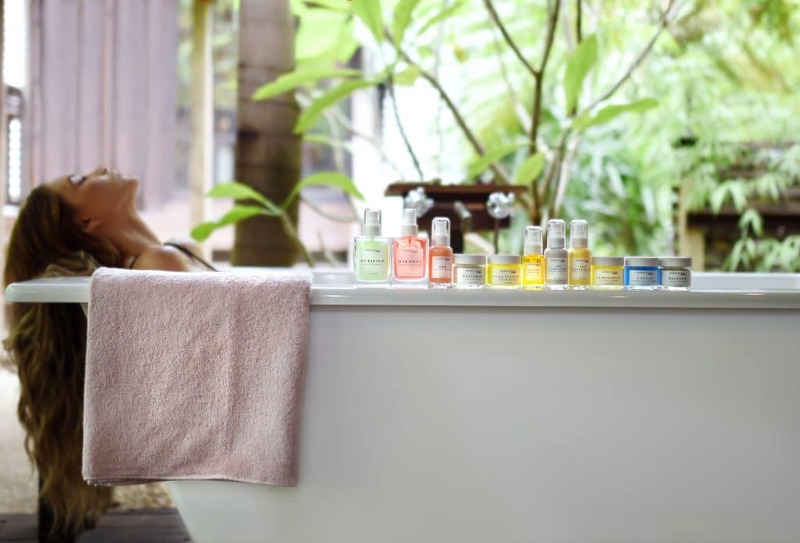 What sets our products apart from the typical skincare range, is the vibrant colours formed through an infusion of natural ingredients which are showcased through glass packaging. 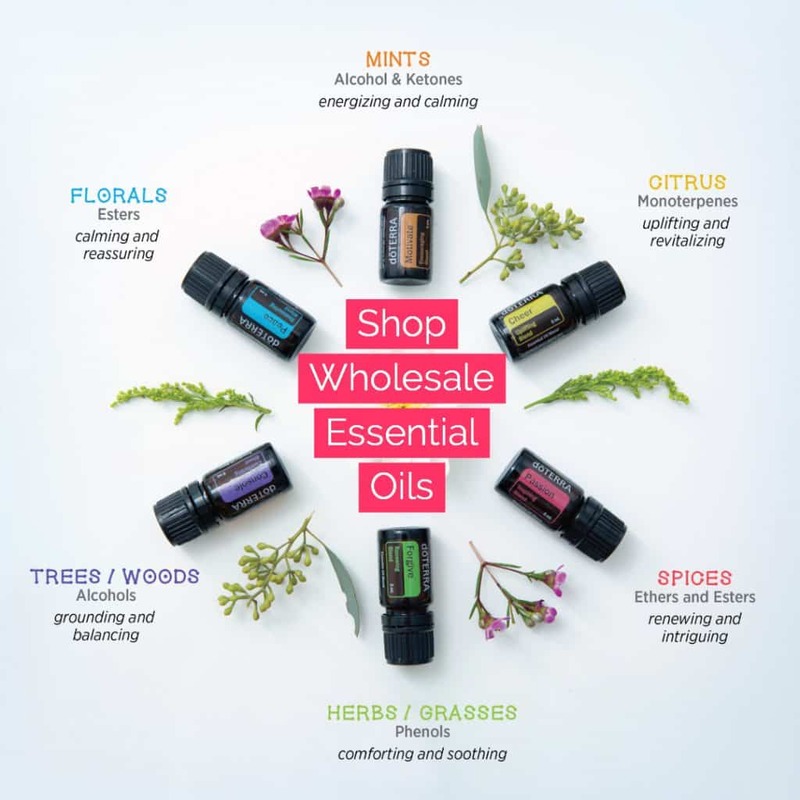 Every product is curated with a selected blend of essential oils, transcending typical skincare to provide a delightful therapeutic-like experience as a way to really treat yourself during your everyday skincare ritual. The ingredients in our skincare products are predominantly sourced from within Australia. We have ingredients that are also grown around the world and are supplied to us by an Australian supplier. Our vegan probiotic is sourced from the US as this is the only vegan probiotic, which has also been shown to multiply for 72 hours after being put on your face. RAWKANVAS products are all natural, plant based and don’t contain artificial preservatives. With natural ingredients, we recommend a shelf life of 18 months if unopened and that products are used within six months of opening so as to ensure the highest quality. We use natural preservatives to extend the natural shelf life and keep the products in their freshest and most active form. If our products are kept out of direct sunlight and at room temperature or below, they will stay last longer. The Foundation and The Limelight! The Foundation is a vegan retinol and vitamin C treatment. Retinol treatment on it’s own completely transforms the state of your skin.Retinol is a plant-based vitamin A derivative, that stimulates collagen production, increases dermal thickness, smooths fine lines, fades age spots and reduces pores. Buriti Oil hosts a strong combination of Vitamin E, Vitamin C and Beta-carotene that protect skin from free radical damage while essential fatty acids help to firm and tighten the skin. Davidson Plum is a native Australian extract that has a powerful regenerative and anti-ageing effect on the skin through the promotion of collagen and elastin production. What sets RAWKANVAS apart is a combination of the brand philosophy, as well as the product. We represent a holistic approach to beauty – advocating the connection between beauty, health and nature. The Limelight, we have named, as we consider it the ‘star of the show’. It is our live probiotic formulation! The Limelight features an array of active ingredients including Bearberry, Butterfly Pea Flower and most importantly Microencapsulated Probiotic (Vegan). Bearberry is amazing! Did you know that tyrosinase is responsible for melanin discolourations on your skin causing freckles and age spots?! 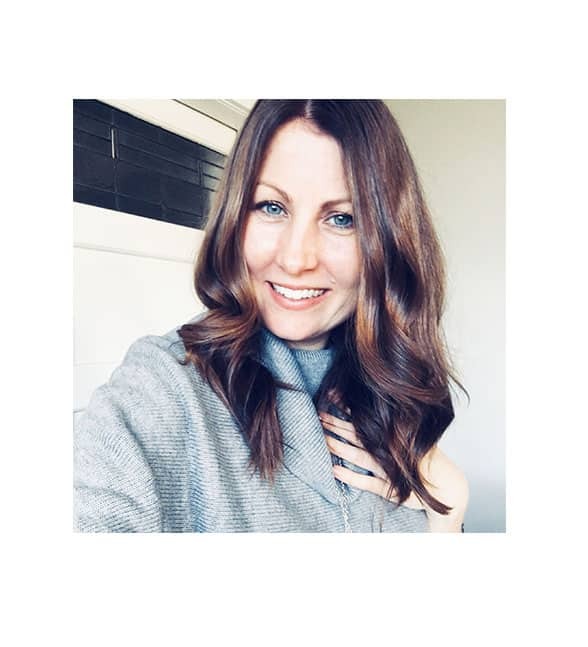 Well, Bearberry obtains high levels of arbutin which actually blocks tyrosinase, essentially lightening your skin discolourations in the process! Butterfly Pea Flower, largely responsible for the purple hue of the lotion, contains powerful antioxidants that stimulate collagen and elastin synthesis, rejuvenating the skin and reducing the signs of ageing! But here is something that you DON’T get everyday…! Microencapsulated Probiotic! 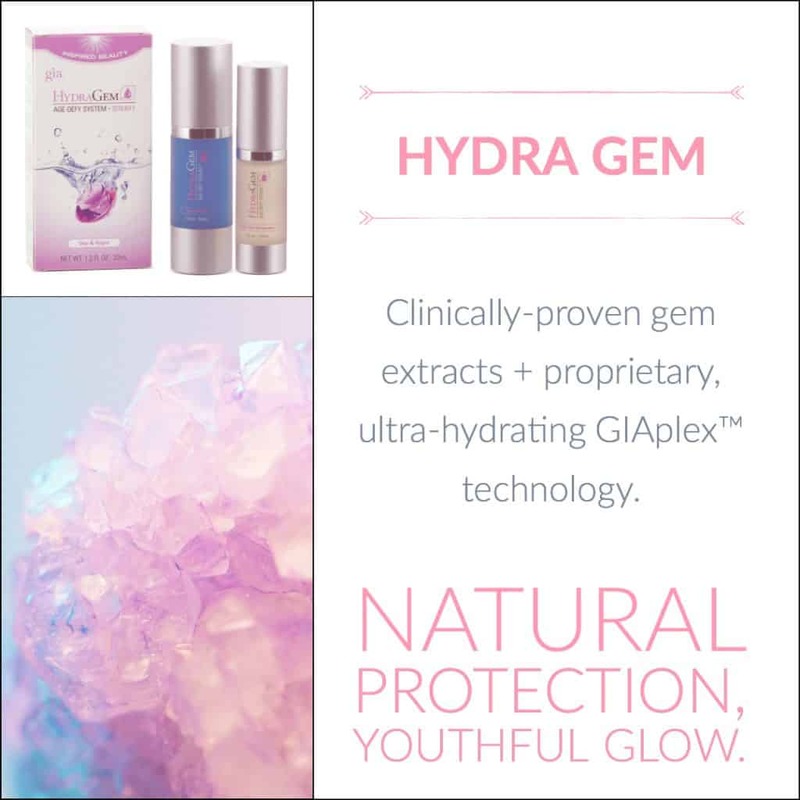 A live vegan probiotic delivering healthy bacteria directly to the skin, which works to eliminate toxins and bad bacteria built up on the surface of the skin causing congestion and breakouts. Research shows that this live bacteria has the ability to grow and replicate for up to 72 hours after application, offering support against inflammation and irritation. 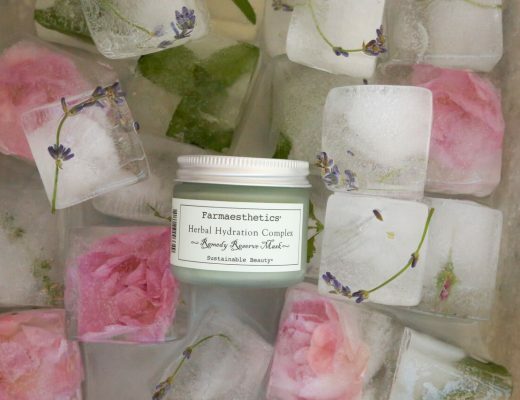 The Raw Essentials collection, covering your everyday skincare ritual, heightens your skin presentation with benefits ranging from deep hydration and nourishment, regeneration of tissues, increased radiance and detoxified skin. How many daily cleansers also double up to promote elastin and volume production?! The Lift is a collection of targeted treatments for those looking to really ‘lift’ their skincare game and take it to new levels! Across the collection, benefits range from skin regeneration, improved elasticity, collagen and elastin production, detoxification, tissue repair, protection from free radical damage and our favourite – the delivery of live, healthy bacteria! What has gone into it, from idea to product on shelf? Starting a brand has been an amazing experience. I have learned many things from accounting, to supply chain, to sourcing to supplier management. Working in your own small business allows you to wear many hats and learn difference aspects of a business, not just one speciality. The brand has been seven months in the making. We sourced our team of experts in Australia, and in conjunction with them we formulated recipes that are unique to this brand. 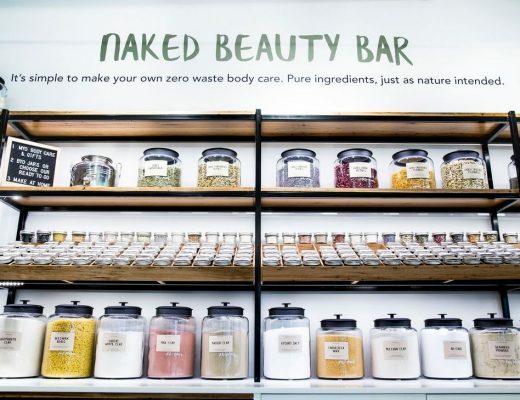 We researched ingredients and their benefits then worked with our team of experts to curate 11 plant-based, natural, toxin-free and cruelty-free products. We sourced all the packaging, ordering many samples until we found the perfect glass bottles right here in Australia. 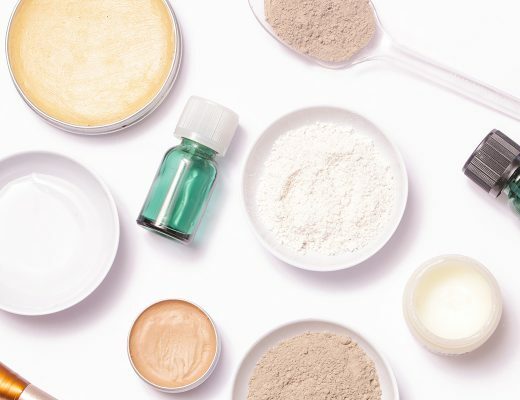 With natural ingredients, we recommend a shelf life of 18 months if unopened and that products are used within six months of opening so as to ensure the highest quality. We built a website, worked our magic on social media to attract followers, who have turned into customers. We have gone through a number of rounds to perfect our product, 7 months since the idea came to mind. We sourced a team of experts, researched tirelessly to ensure we got the ingredients we wanted, sourced the packaging we knew was perfect to showcase the beautiful colours that would stand out on a bathroom shelf, built a website, tested our products on family and friends and here we are today, open for pre-sales. There is definitely noise and saturation, but that does not deter us! It comes back to what makes us ‘special’ in the natural beauty market, and that is a combination of the brand philosophy and the product. You become ‘noticed’ by truly building a brand with a strong ethos. We stand by our brand, and so too do our customers as they understand and connect with our genuine nature. There are so many skincare ranges out there the are focussed on only one element, the skin, but there is so much more to it than that alone! And, our customers share the same belief. Where can people buy RAWKANVAS?